John Cummings passed away on July 13, 2018 from causes incident to age. He was born July 18, 1928 to Howard Cummings and Bertha George in Kanosh, UT. He fell in love with Edith Rae Peterson during their Freshman year of high school. 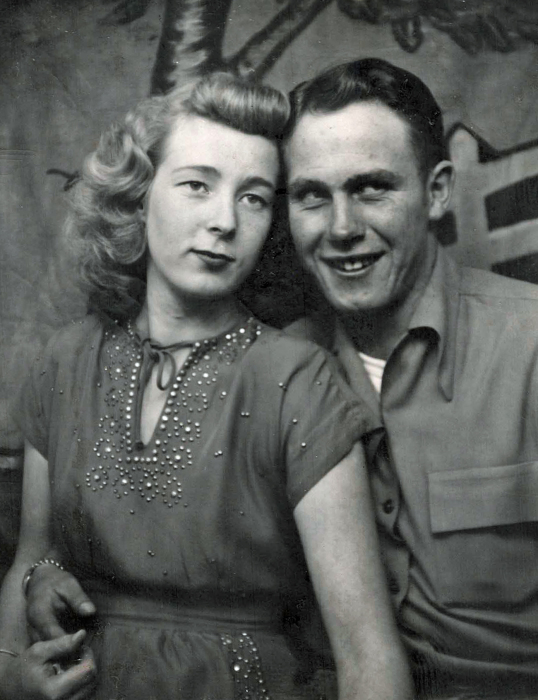 They were married three years later on October 2, 1947. Their marriage was later solemnized in the Provo temple on September 15, 2009. At the time of his passing, he still had Edith's Freshman school picture in his wallet. She was the love of his life. He must have decided that Heaven would not be Heaven without her. She left this life to be with him again on July 16, 2018. Edith Rae Peterson was born on August 16, 1929 in Fillmore, Utah to James Edward Peterson and Evelyn Brunson. John spent several years working building construction. He later worked as a heavy equipment operator for the BLM. He spent many hours on a CAT grading roads, developing ponds and digging fire lines. He had a small farm where he raised beef cattle. His greatest source of enjoyment was driving the cattle on and off the mountains in the Fall and Spring on his favorite horse Skinny. Edith spent her life as a loving wife and mother. She served in many church callings, but her favorite times were spent serving in the Primary. 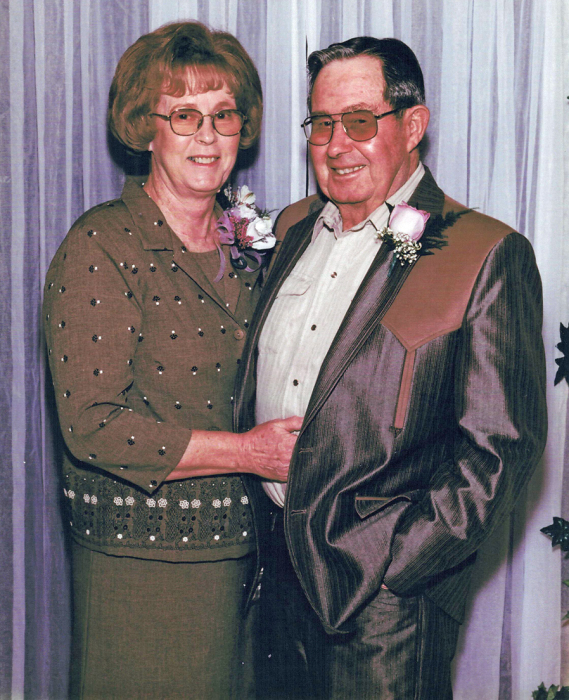 John and Edith are survived by their daughter, Julie (Glen) Holmes, Heber City, UT. Grandchildren, Shawntelle (Allan) Gale, Jonathan (Michelle) Holmes, Brett (Lindsey) Holmes, all of Heber City. Great grandchildren: Bailey, Jayden, Caleb, Haleigh, Kyla, Bryton, Megan, Paxton, Harper, Tucker and Everly. John is preceded in death by parents Howard and Bertha Cummings. Sisters, Ethel Fesenden and Utahna Bemis. Brother, Moral Cummings. Edith is preceded in death by her parents, Edward and Evelyn Peterson. Sisters, Della Fackrell, Vernell Martin, Helen Starley, Afton Peterson. Brothers, Vernon Peterson, Carl Peterson, Clifton Peterson. Survived by sisters, Colleen Davies and LaVon Riggs. Funeral services will be held on Saturday, July 21, 2018 at 12:00 Noon at the Kanosh Ward Chapel. A viewing will be held from 10:00 to 11:30 AM prior to service. Burial will be at Kanosh City Cemetery under the care of Olpin Stevens Funeral Home. Online condolences can be offered at www.olpinstevensfuneralhome.com.